Click on photo to make it larger. This entry was posted on September 14, 2010 by Russell Smith. 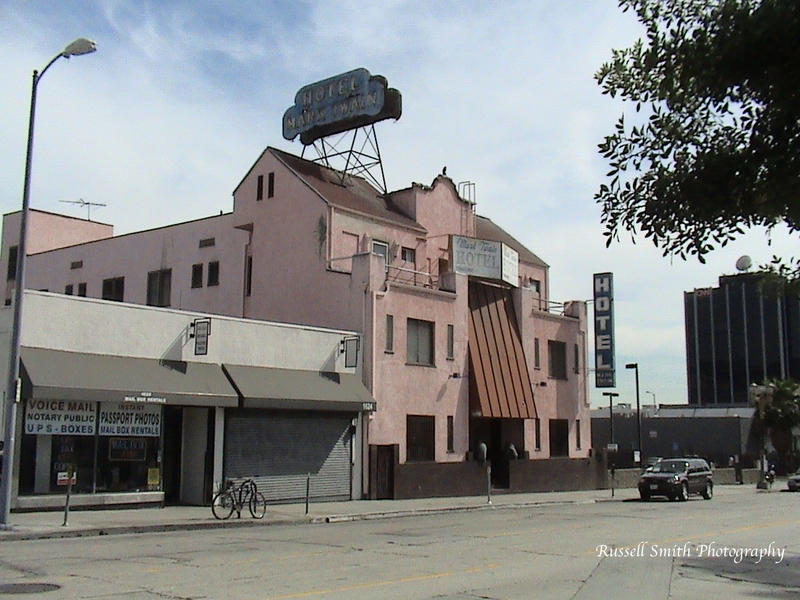 It was filed under Architectural, Urban and was tagged with California, flop house, Hollywood, Mark Twain Hotel, Wilcox Avenue.